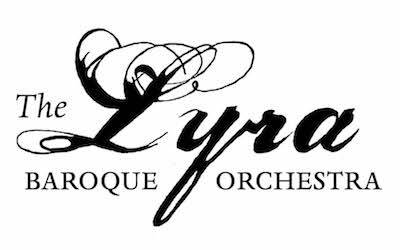 Lyra Season Tickets, good for all concerts in the 2018-2019 season, are now available! Get yours online, or print and mail in the order form. Venues will be finalized in early July. Single tickets go on sale shortly thereafter. Music from the courts and cities of eighteenth-century Germany, featuring works by Christoph Graupner, Carl Heinrich Graun, and Georg Philipp Telemann.